Every now and then a designer provides us with something to be baffled about. This time its a young designer named Pedro Ivo Hudson, who has just debuted his design career with a graduation project experiment that aims to study animation in code and to understand its quirks as he puts it in his beautifully designed The Good Man. 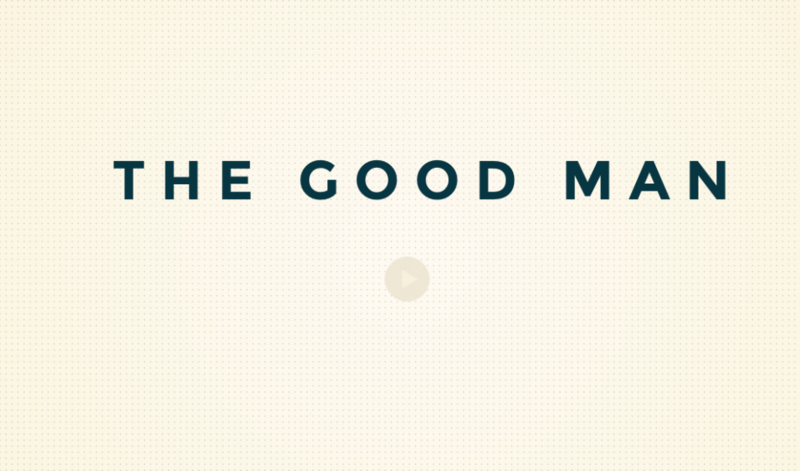 The Good man, is an awesome execution from design, animation even the music is great! It is about visual transcription of a narrative, transformed into HTML elements and animated in CSS3, this project aims its efforts to build an animation, in a web browser without images, just web fonts and shapes, it’s intended to run smoothly in modern web browsers and to be as scalable as possible. Seeing the good man, made me realise that we still have a lot to learn especially in the MENA region, where creativity like this is still in short supply, but hopefully this will give all the designers out there some inspiration to go out and make some cool things happen… At least online!